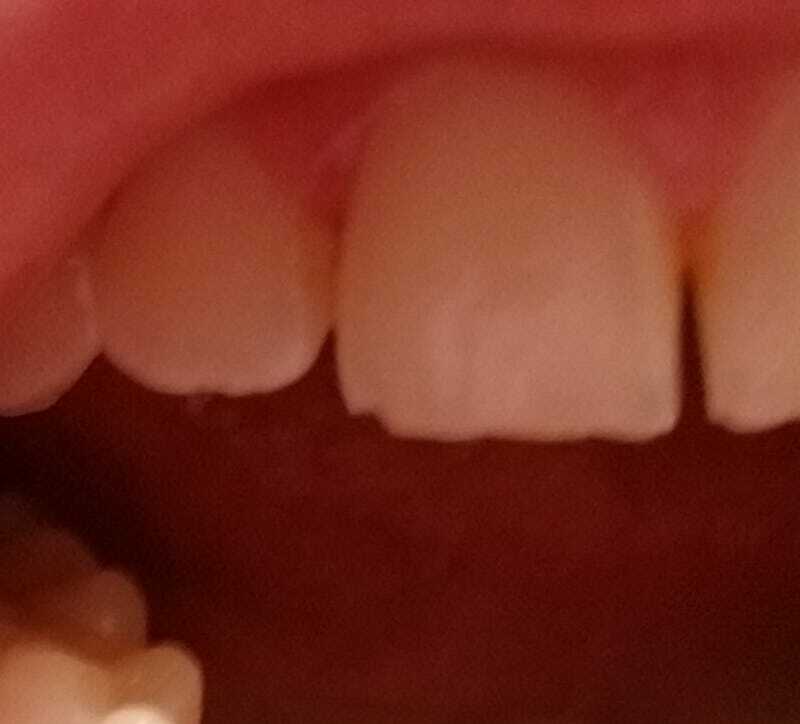 I was eating a burrito, and suddenly I realized that the corner of my tooth felt... different. Yep. I chipped it. On a burrito. Somehow. It’s weird to think that a piece of my head fell off, technically.